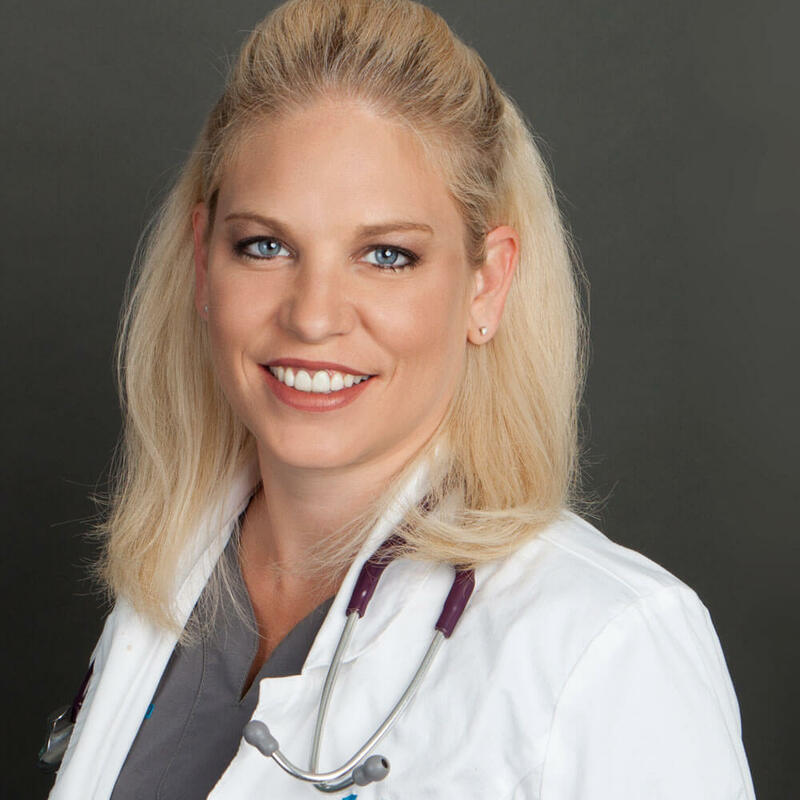 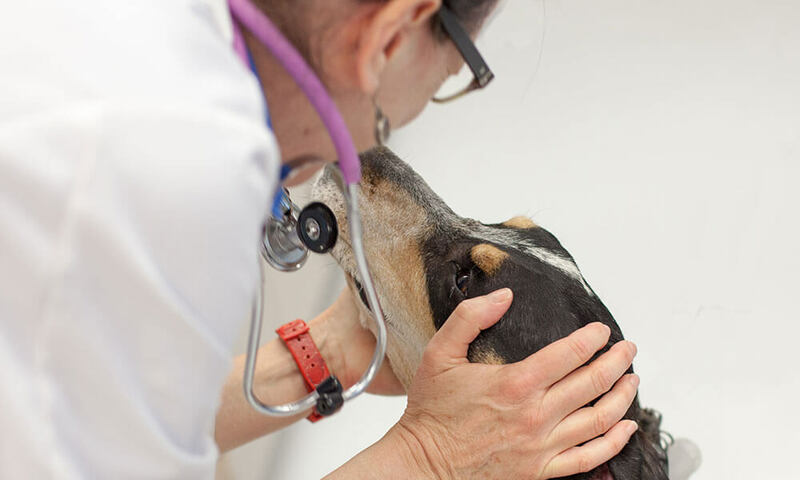 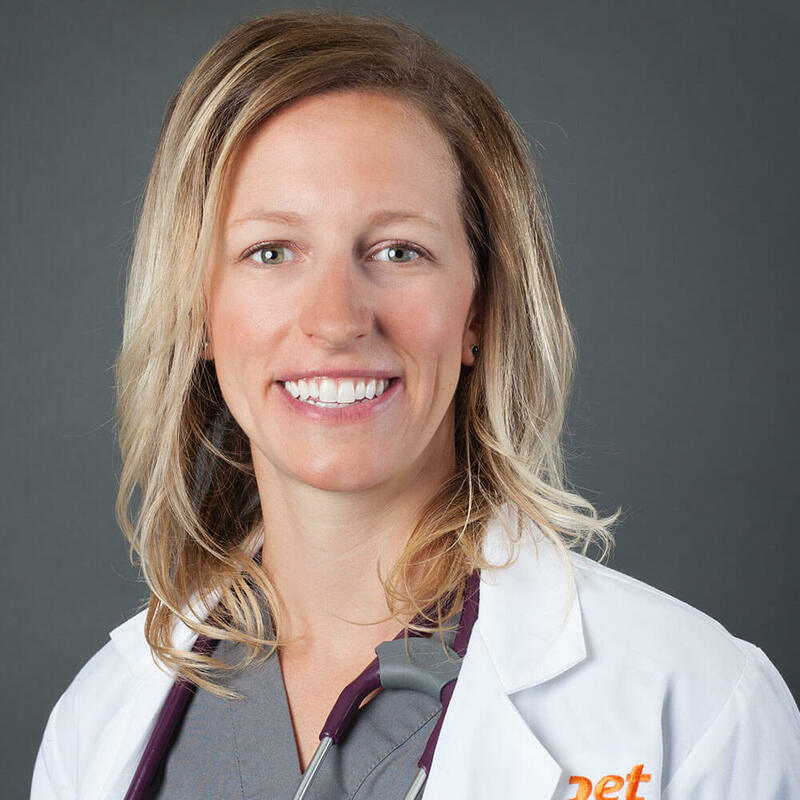 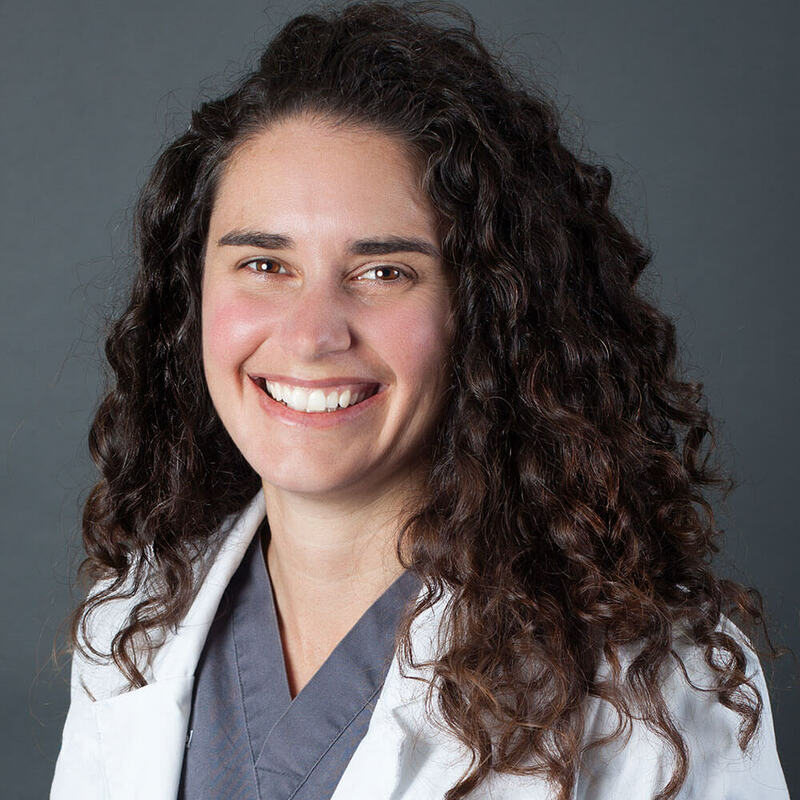 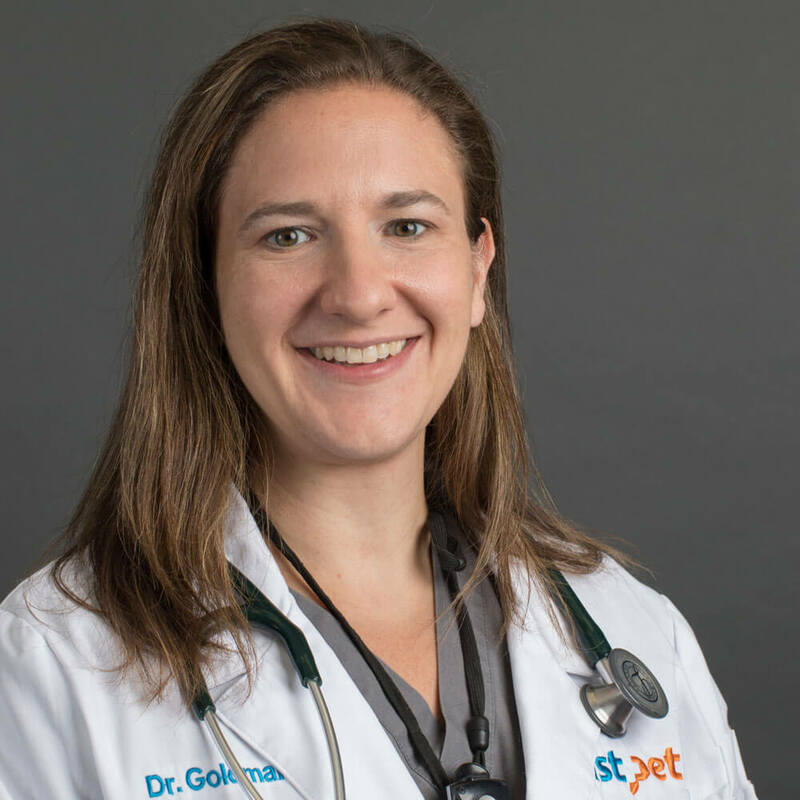 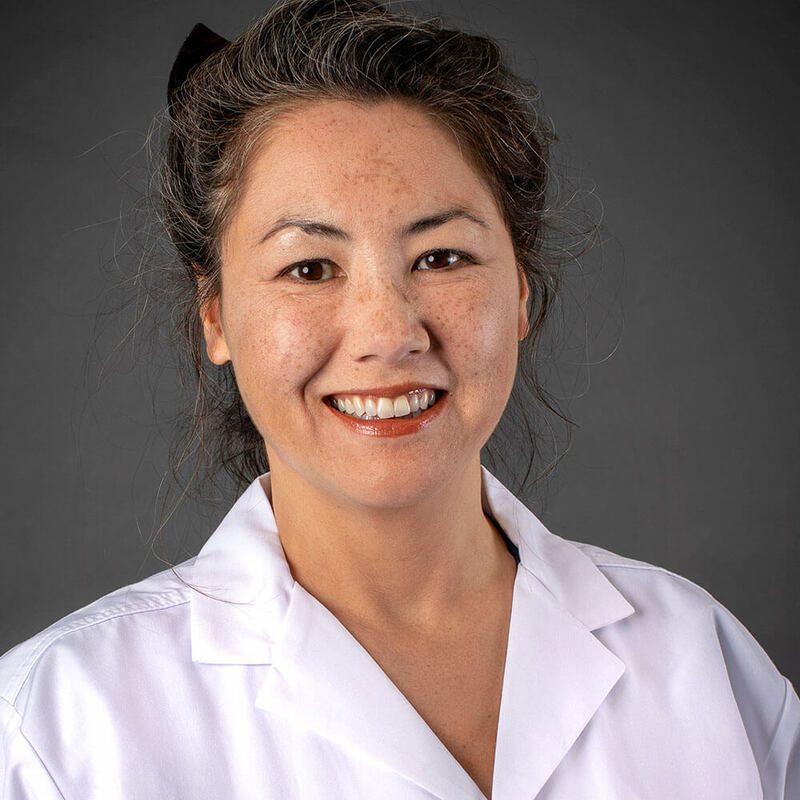 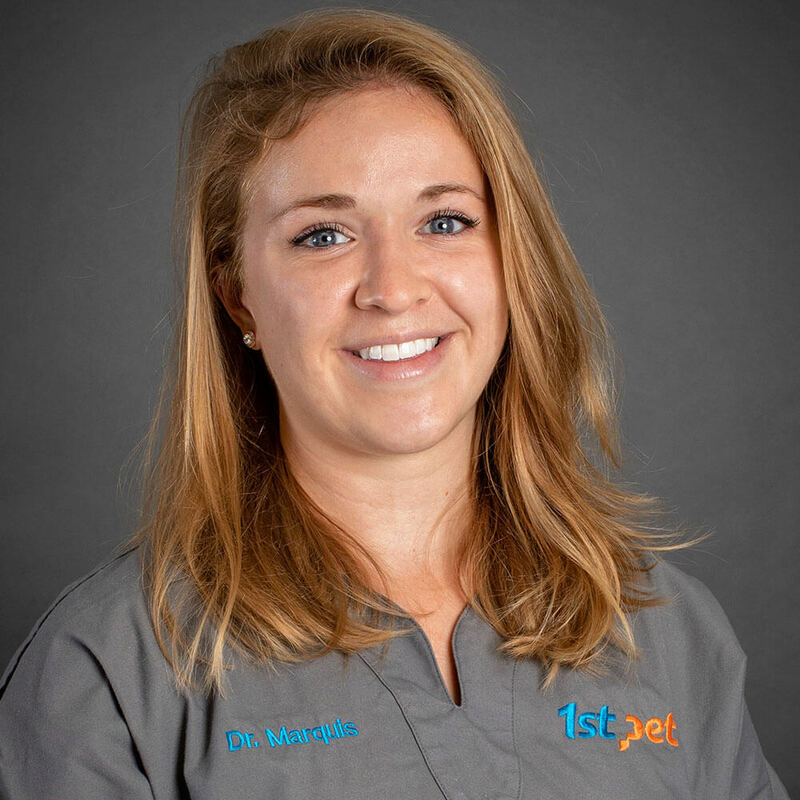 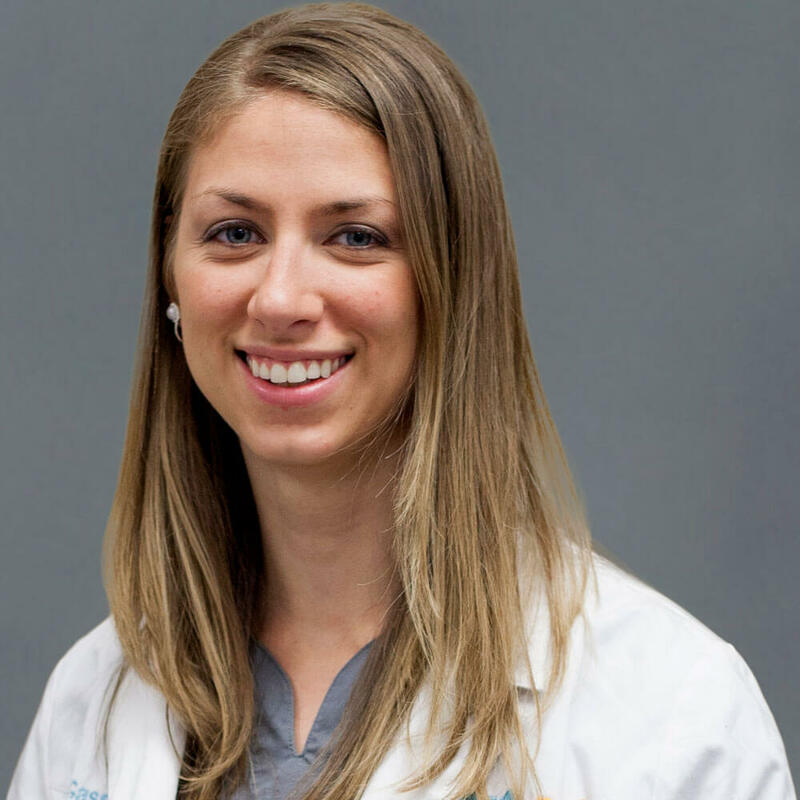 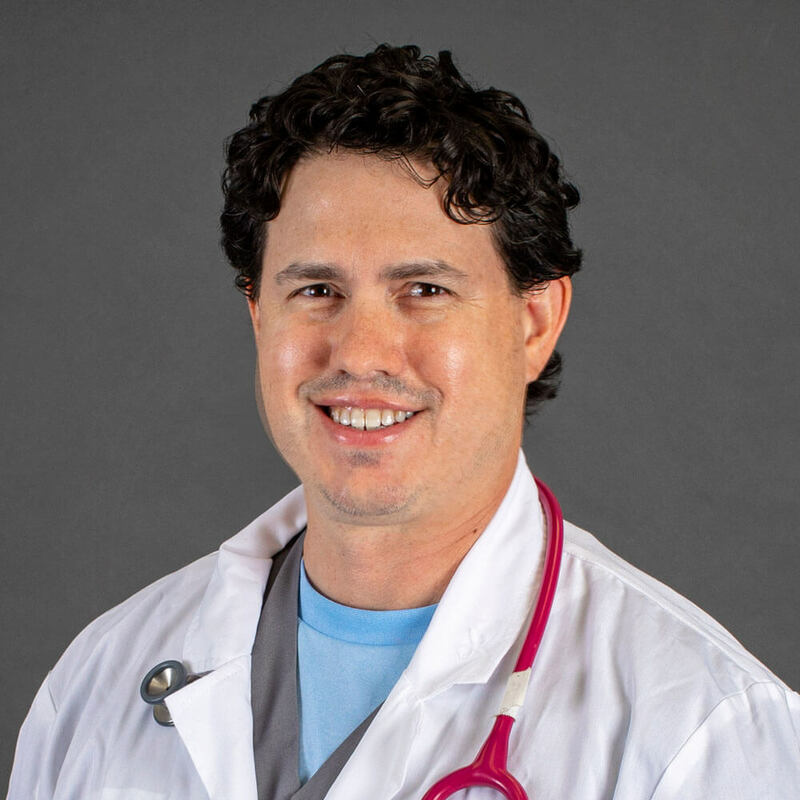 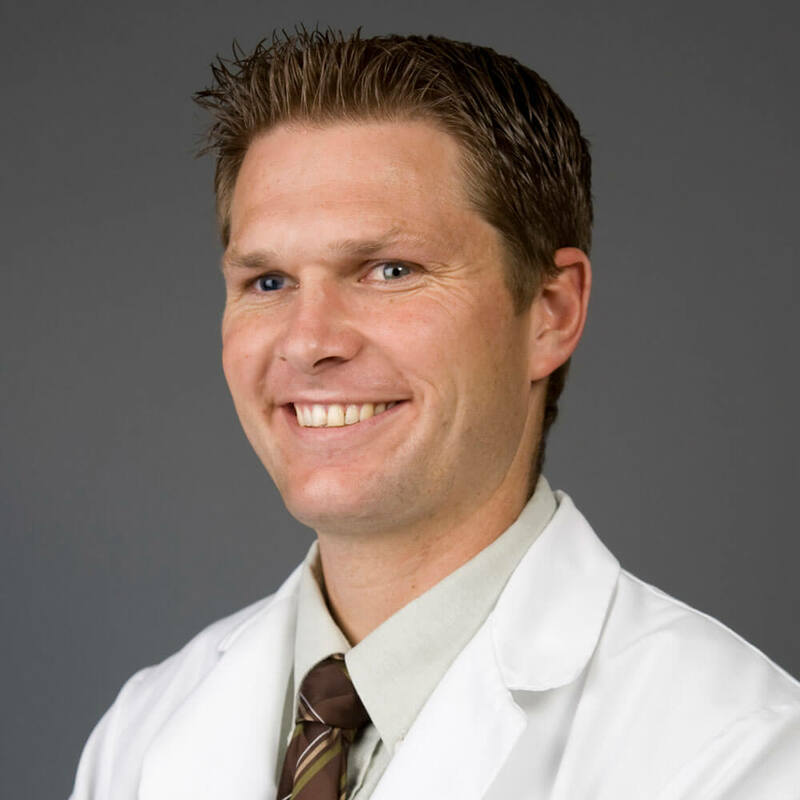 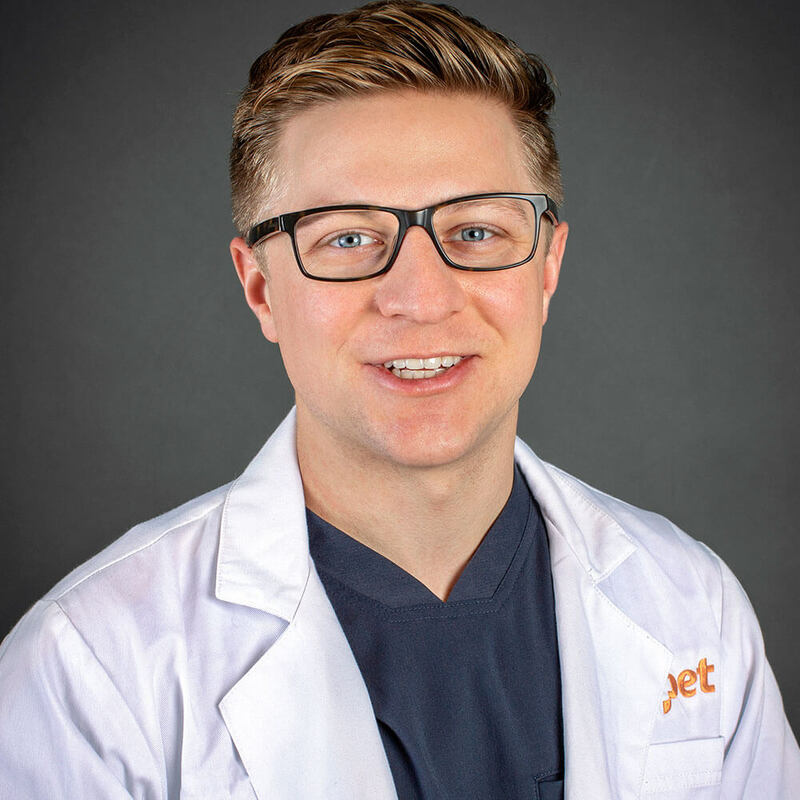 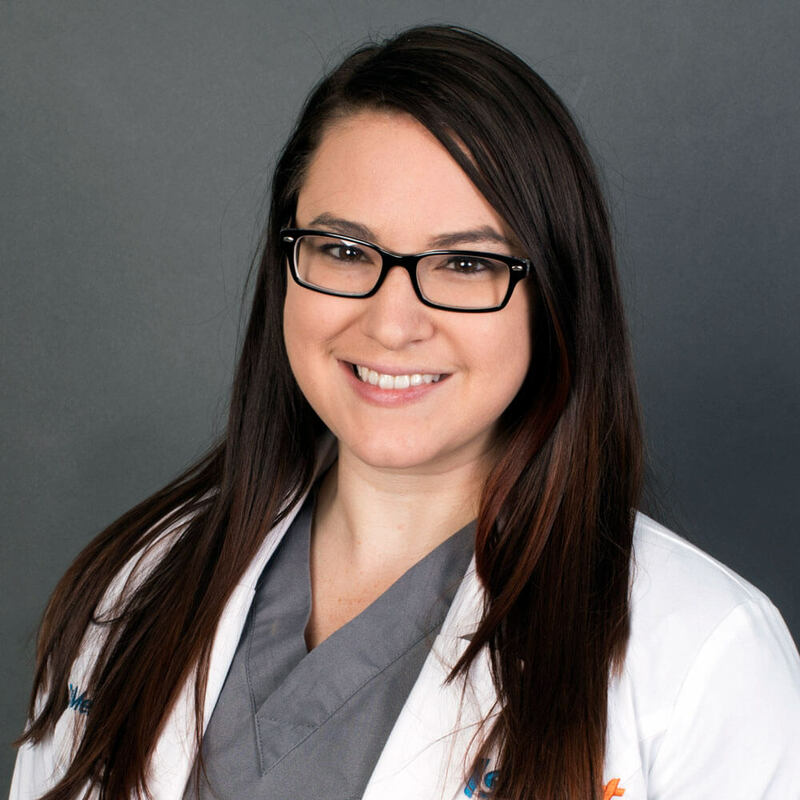 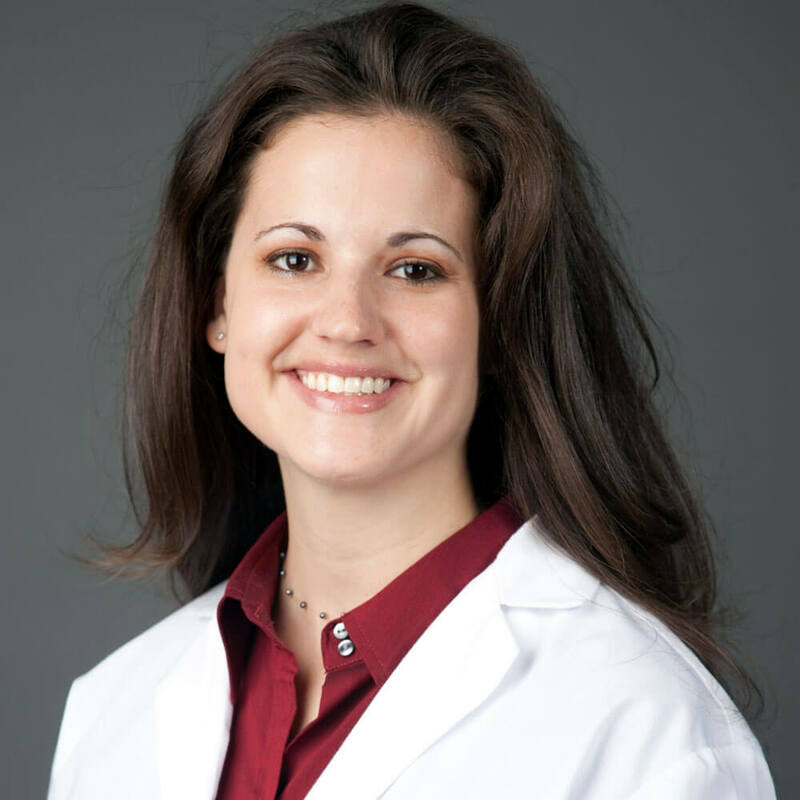 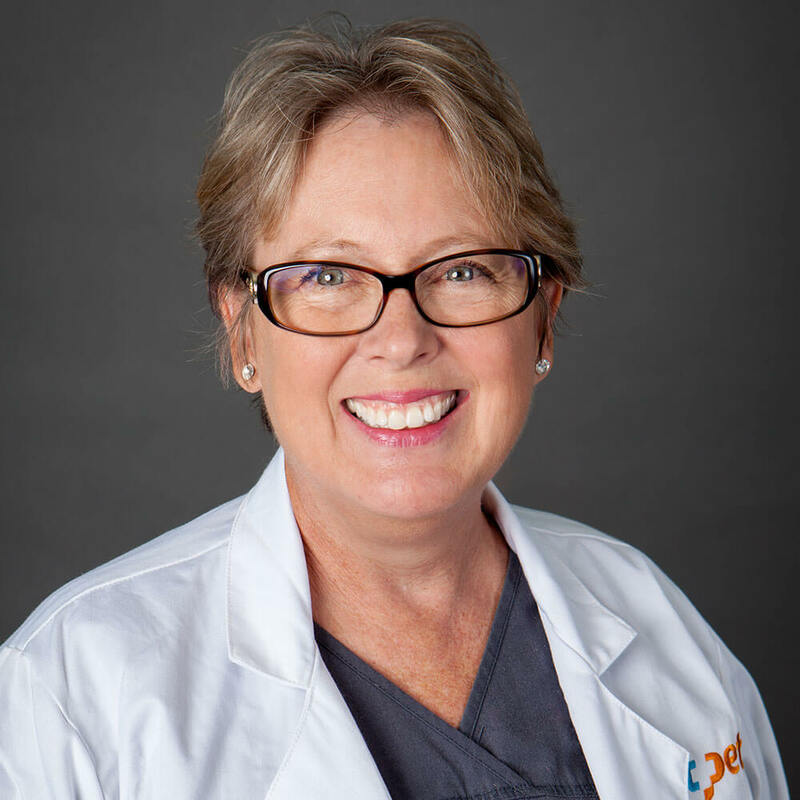 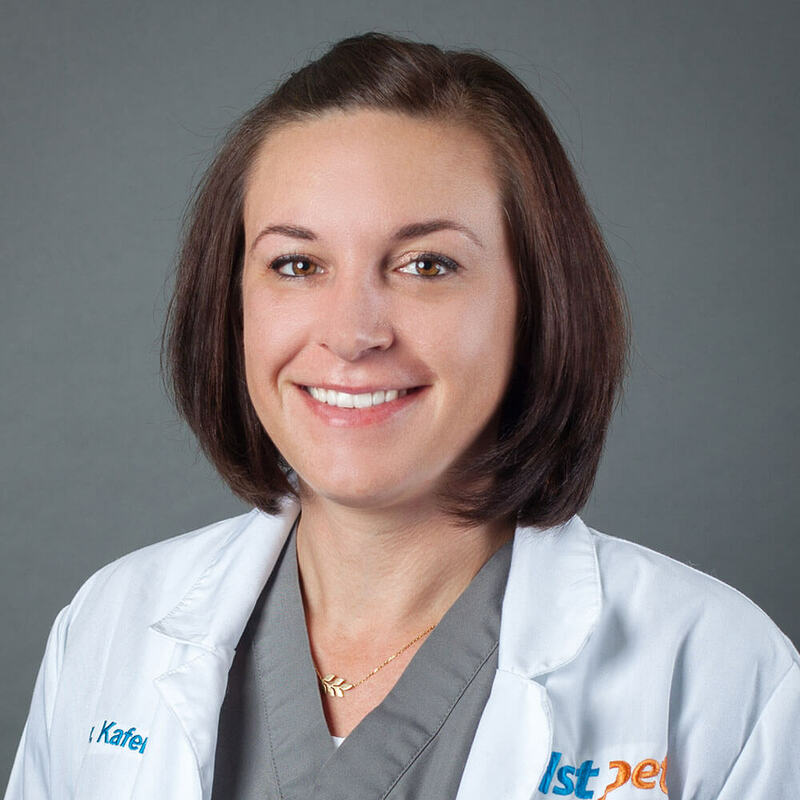 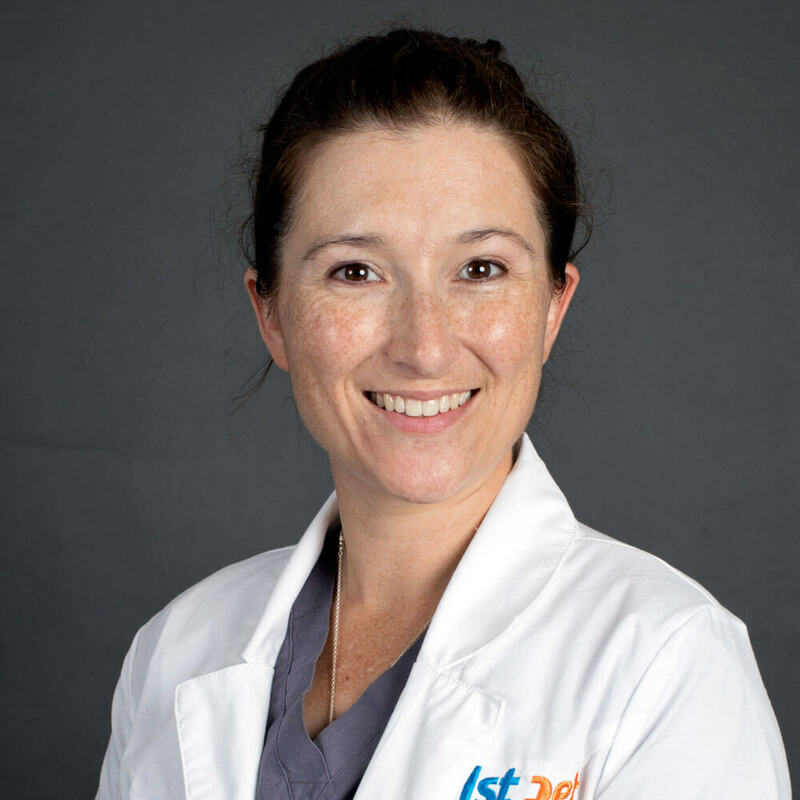 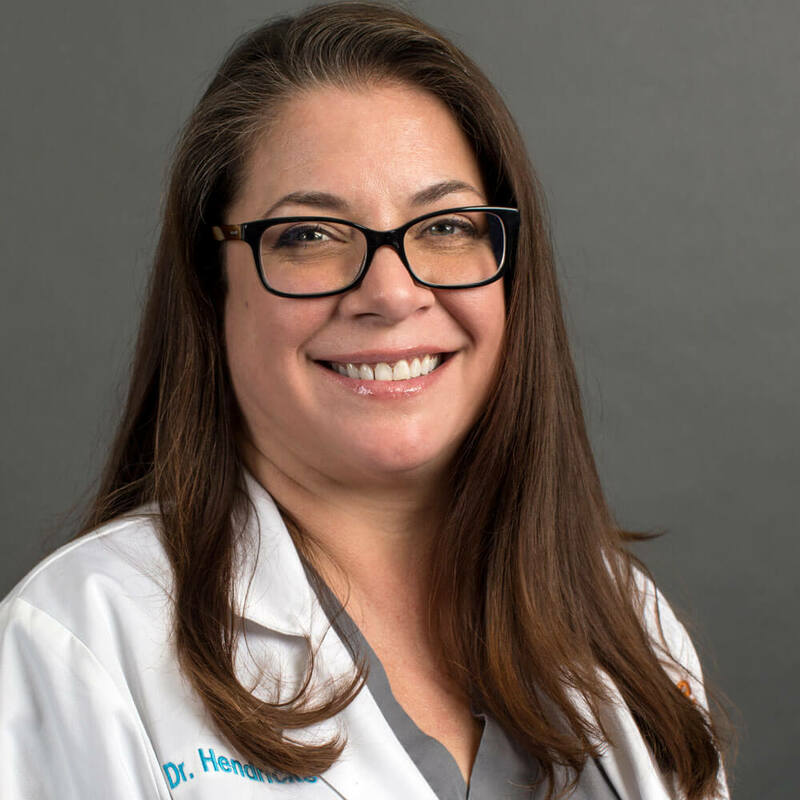 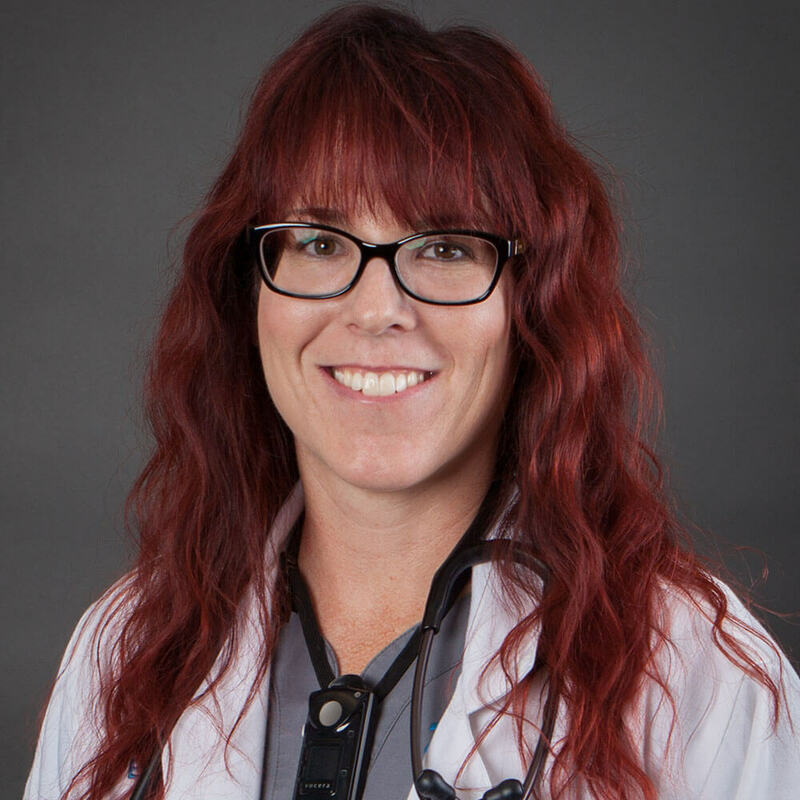 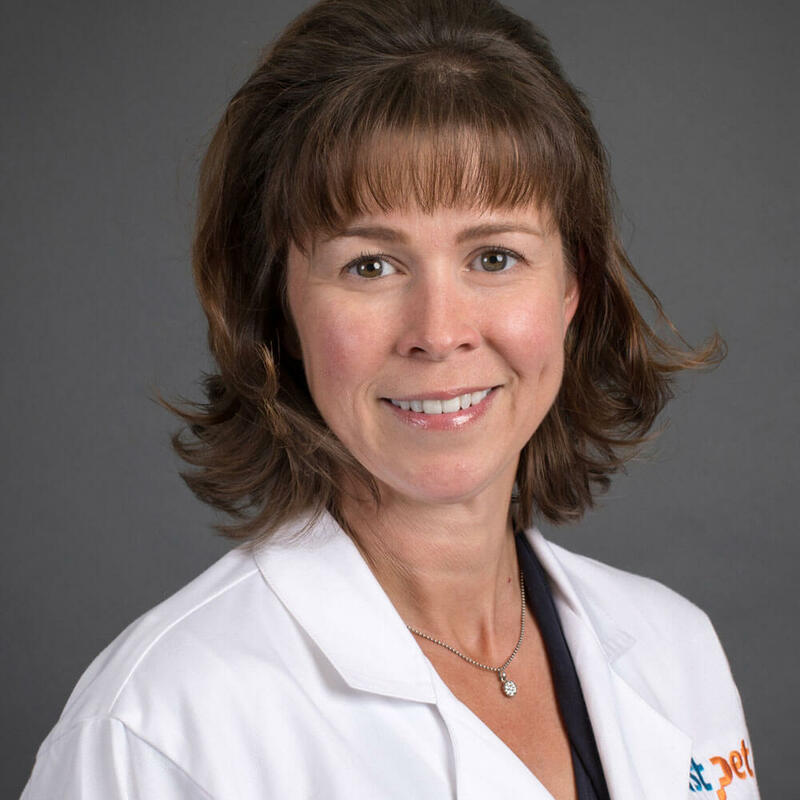 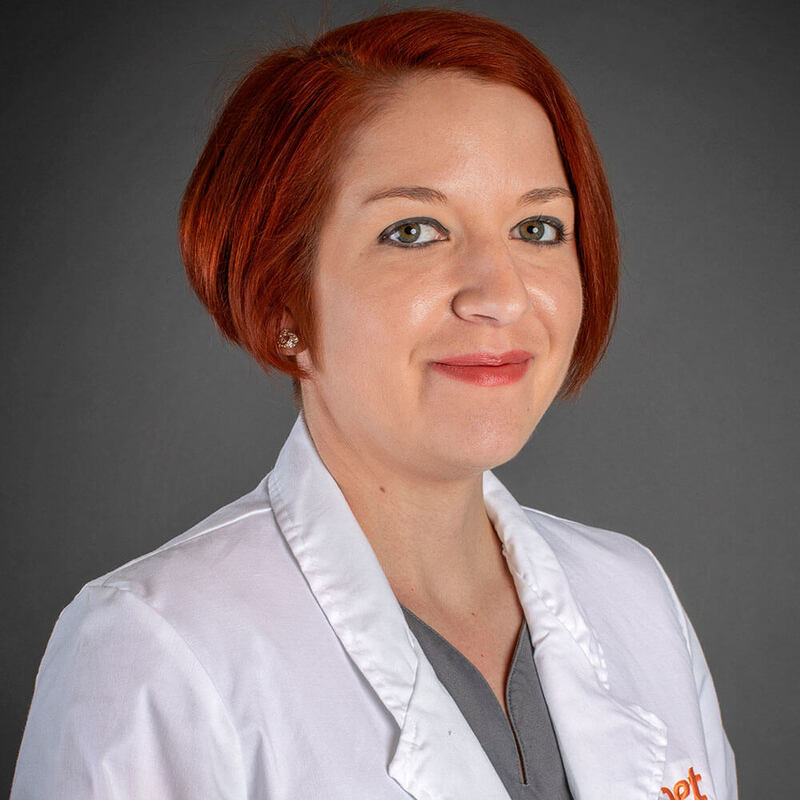 Dr. Julie Moentk graduated from Arizona State University with a Bachelor of Science degree, then moved to Ft. Collins and earned her DVM from Colorado State University and completed an internship at Ohio State University. 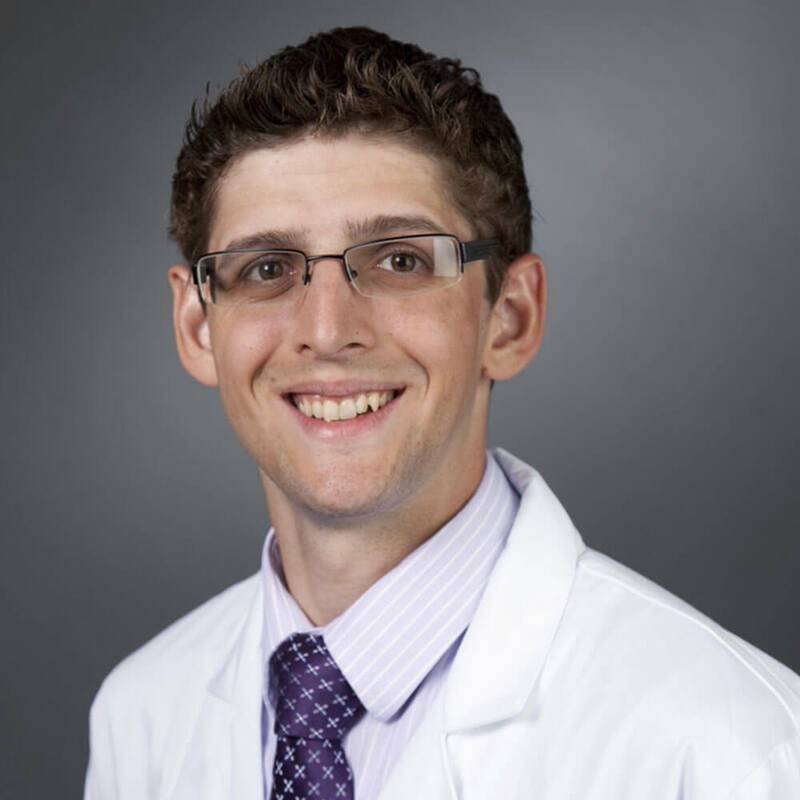 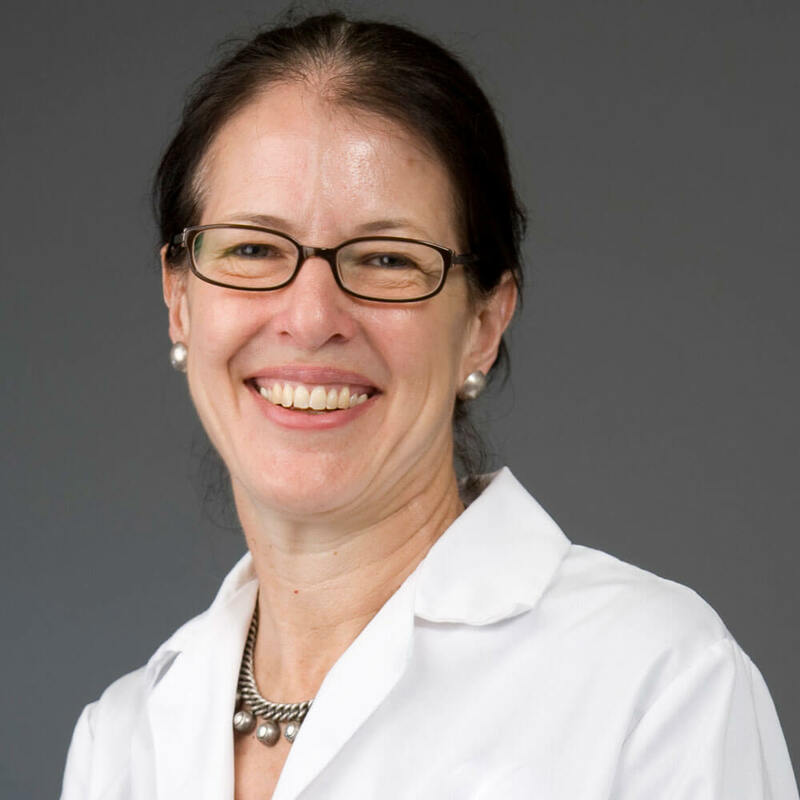 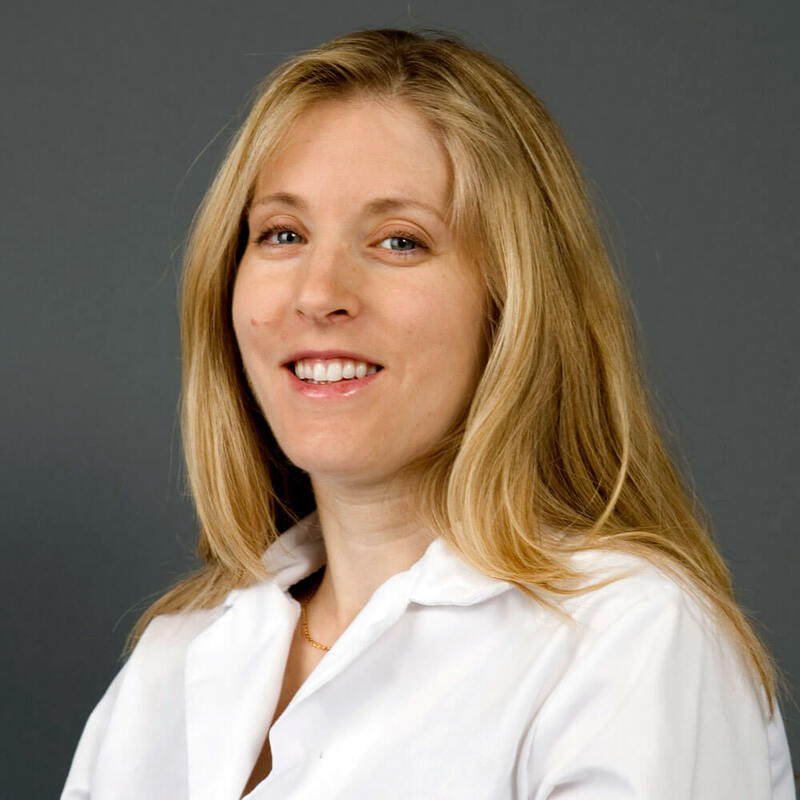 Her special medical interests include emergency medicine and the study of pain and its alleviation. 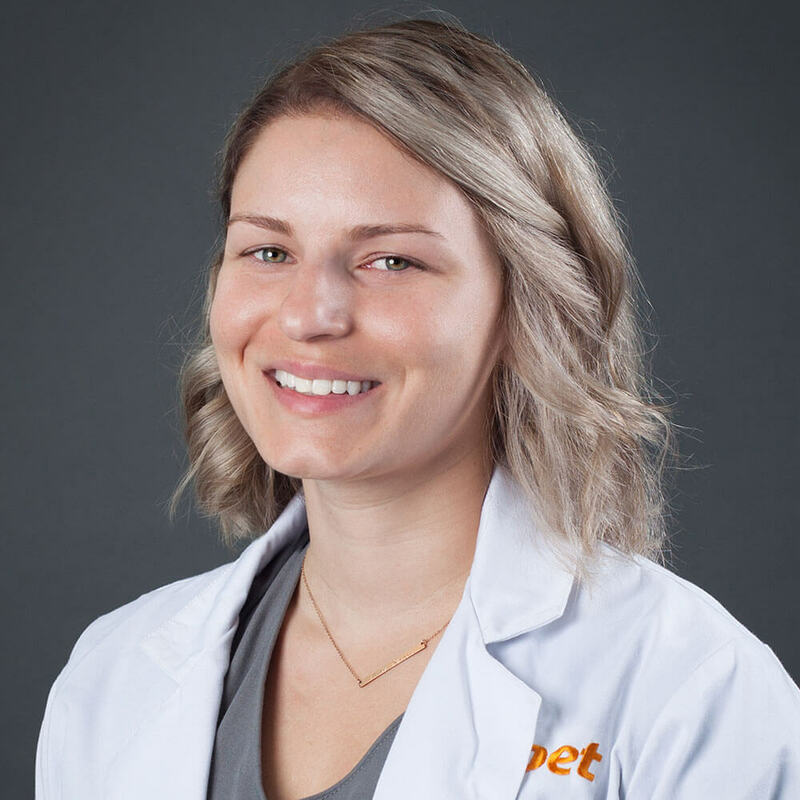 She lives with her husband, many adorable dogs, 3 turtles and a cockatiel.